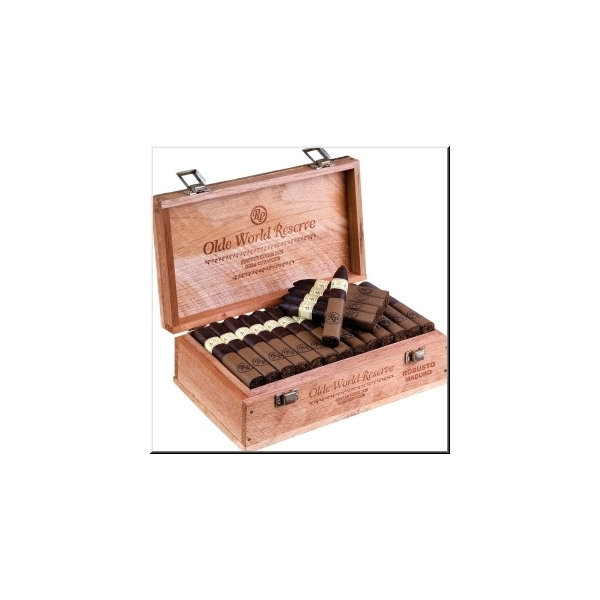 When you open a chest of Olde World Reserves, the rich aroma of lush tobaccos hits your nose. 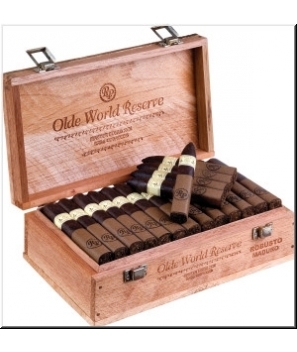 Available in either a nutty Corojo or a cocoa-rich Maduro wrapper, the Olde World Reserve is a full-bodied smoking experience that combines the smooth complexity of the Vintage series with the earthy strength of The Edge. The Olde World Reserve was recognized by Robb Report as Best of the Best for 2007.